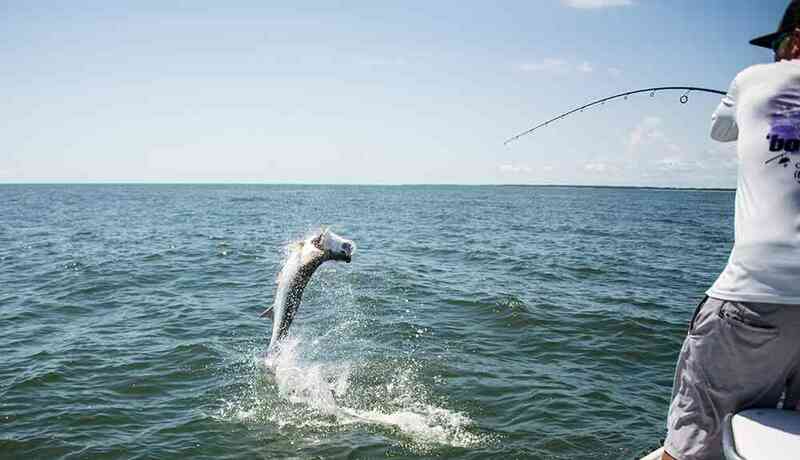 The tarpon action continues to improve as more fish are showing up by the day. 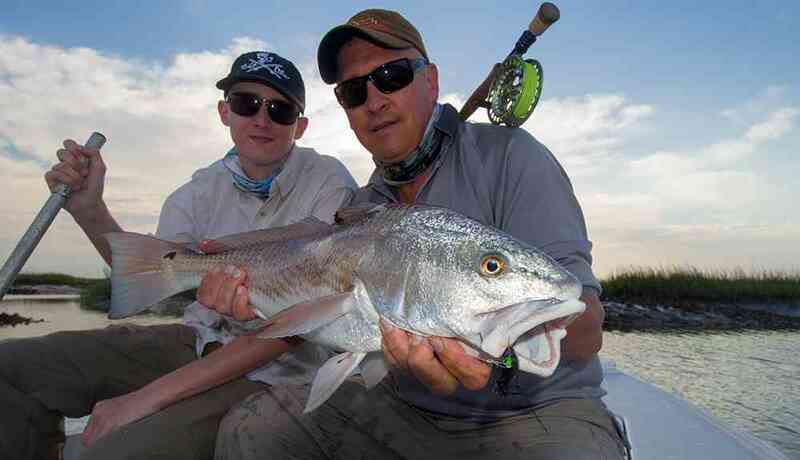 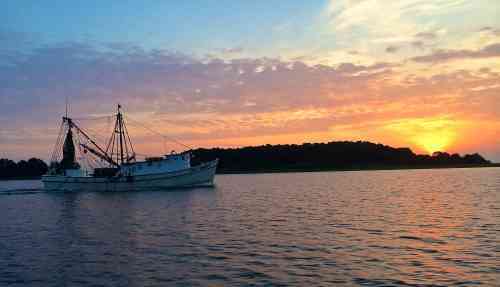 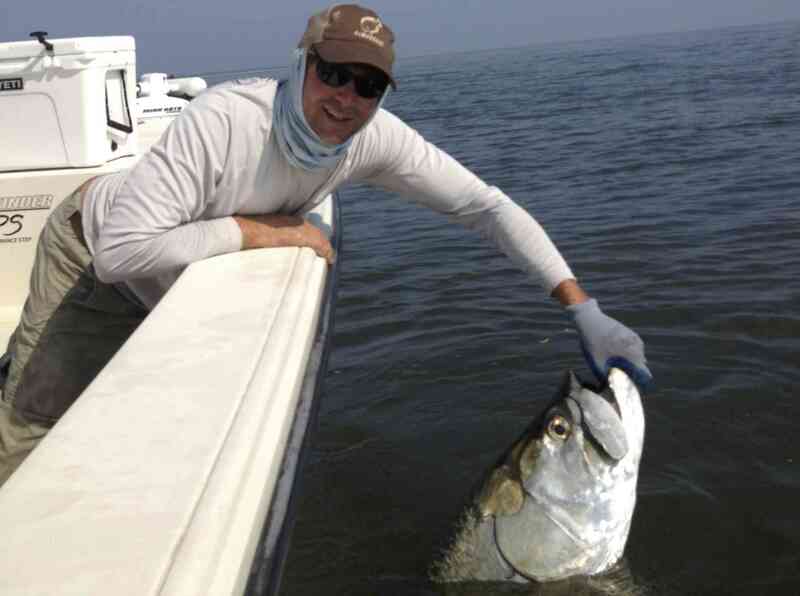 We’ve been having 2-3 shots per trip lately fishing along the beaches south of Myrtle Beach and in Winyah Bay. 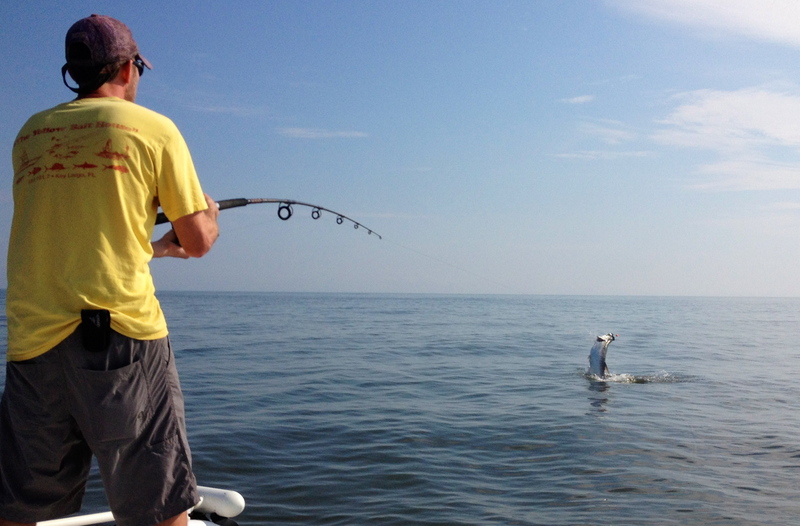 Many of these ocean swimming fish are still on their migration north and can be found just beyond the surf feeding around schools of menhaden. 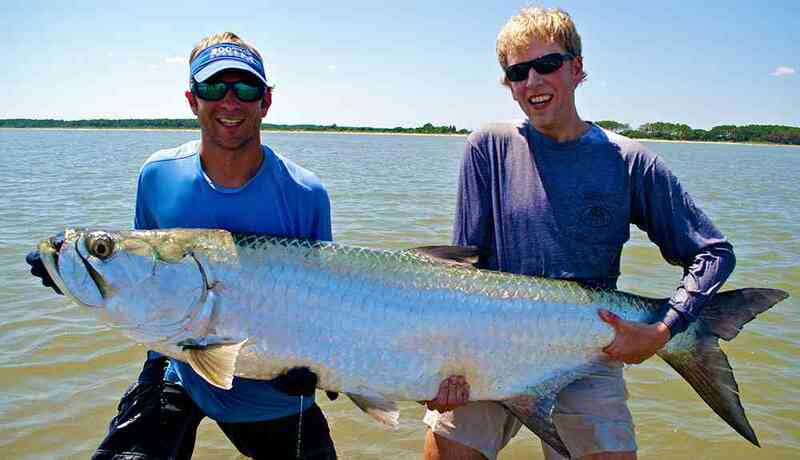 My good friend Blair Googer caught his first tarpon of the season that we estimated to weight 130lbs. 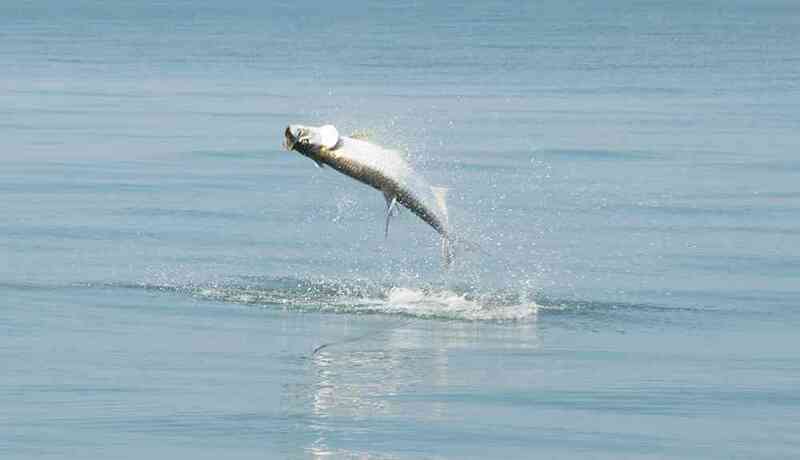 Late Summer and early fall should be another epic year tarpon fishing in South Carolina.